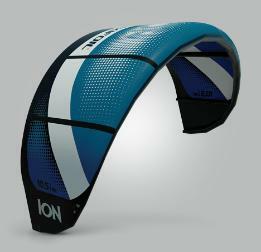 two riding styles - the Ion5 by Flexifoil. 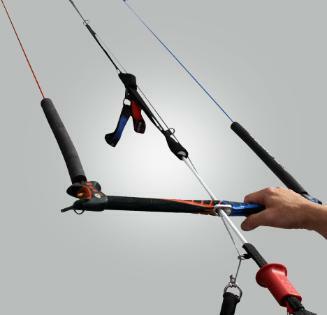 kiteboarders, no matter what style of riding you're into. begs to be flown hard. 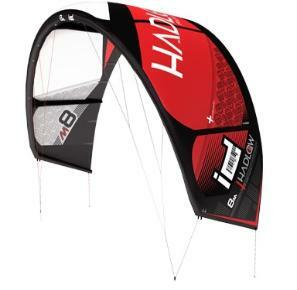 complete with bar and lines or kite only. 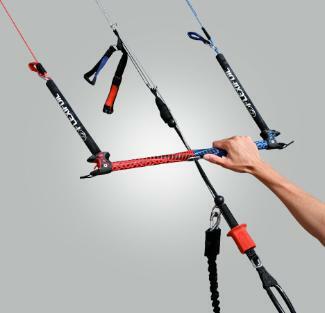 numerous safety options available for the beginner and intermediate rider. The performance enhancement seen with the new 201 design is impressive. 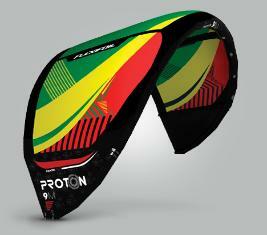 megaloop and with predictable responsive control and soft landing. 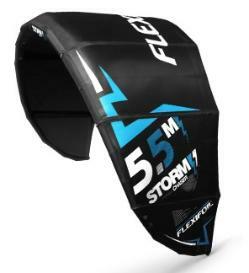 world titles and become the world’s undisputed best freestyle kiteboarder. 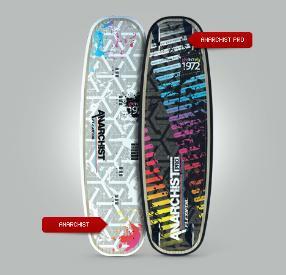 Hooligan freestyle board from Flexifoil. 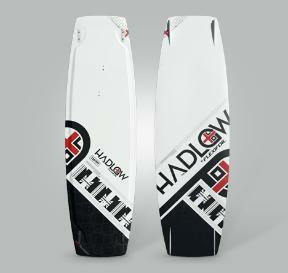 square tips and precise fin positioning. 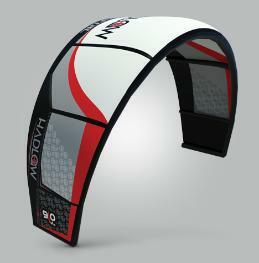 Flexifoil, present the Hadlow ID. 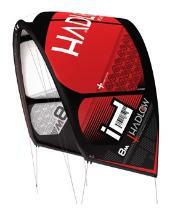 wait for lighter conditions, for calmer conditions. Others are brave. For those who are about to ride, we salute you! 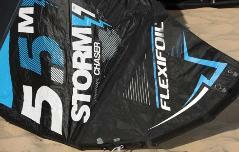 that only a Flexifoil kite can provide.